Netflix's Unbreakable Kimmy Schmidt was the show millions did not know they needed. Its quirky brand of humor and over the top situations are laced with real life wisdom. I wasn't expecting too much when I first watched the show, but I became addicted. It’s Tuesday, and that means it’s time for another round of new music for Rock Band! 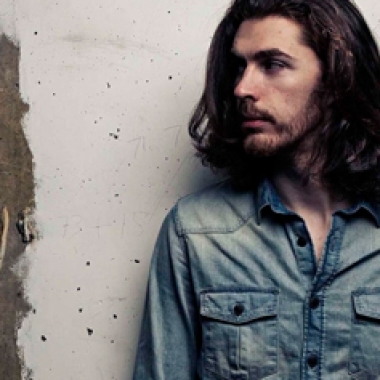 This week features music from Deep Blue Something and Hozier. You can pick up each individual song for $1.99 a piece.